Experienced, comprehensive dental care, for over 35 years in the Charlotte area. Our compassionate, caring, and dedicated team has provided the highest quality dental care to thousands of patients. 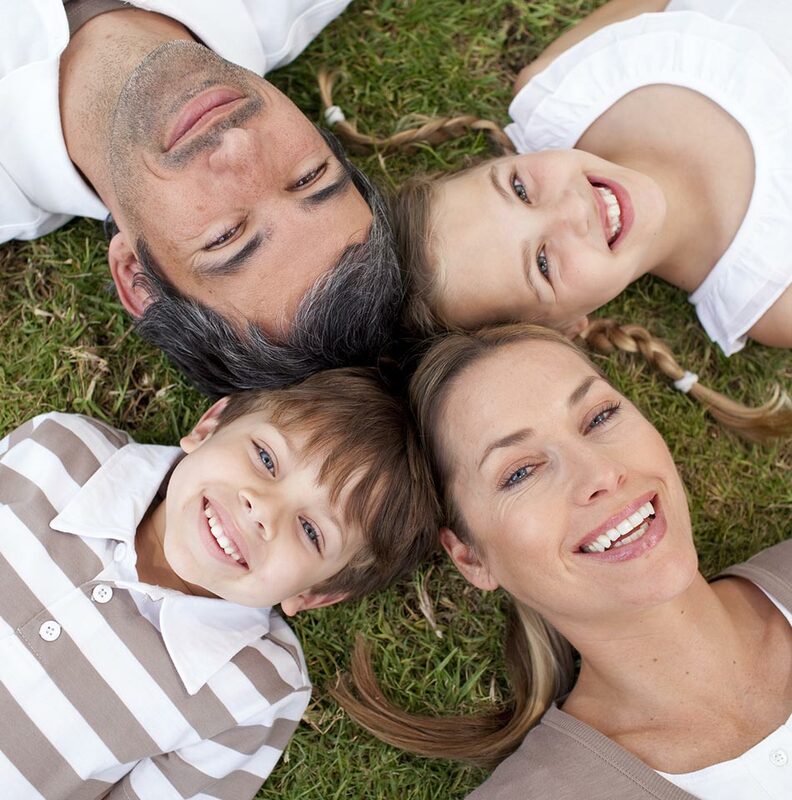 Our promise is to meet your individual patient needs by personalizing dental treatment on every level. Welcome to our practice, where patients have experienced extraordinary dentistry for over 35 years! Our practice is one of the first in the South Park, Carmel Road area of Charlotte. We are located directly across the street from the US POST OFFICE on Carmel Road. Our patients are our most important asset, and we strive to develop long-lasting, trusting relationships while providing the highest quality dentistry to all of our patients. I graduated from the UNC Chapel Hill School of Dentistry and began practicing at our Carmel Road Location.